I know we’re only part way through the month of May, but I’ve seen such amazing pins and blog posts on my Home Bloggers Pinterest board, that I wanted to share them with you. As you know, I’m a big fan of Pinterest and love that it gives me inspiration for my home and the way I live. I recently created a Travel board and started collecting ideas for our summer trips. I found some amazing articles with lots of advice and suggestions so it was well worth the time. I’m also thrilled to show you how May’s Guest Pinning board is coming along. This month I have the lovely Gemma from Hello It’s Gemma, pinning a stunning collection of botanical themed interiors onto her guest board. I’m sure you’ll agree it’s a feast for the eyes. If you like what you see, do pop over and give Gemma a follow here. Follow Jen Stanbrook’s board Guest Pinner – helloitsgemma on Pinterest. June always pins great pins to the board, and this one really caught my eye. Her style is pure Scandinavian and she creates a lovely home. 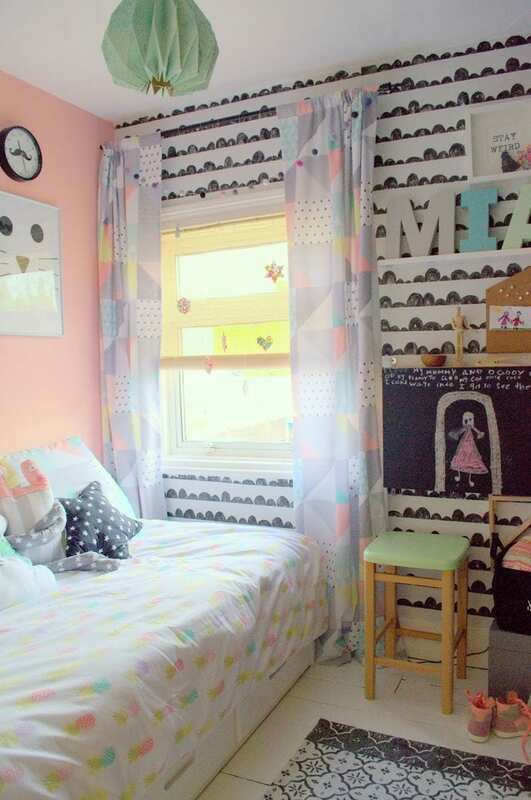 What do you think of her daughter’s bedroom? Chrissy from Organise My Home creates some incredibly useful blog posts and pins, and I noticed this one in particular was really popular. Everyone needs a little advice on how to declutter, right? 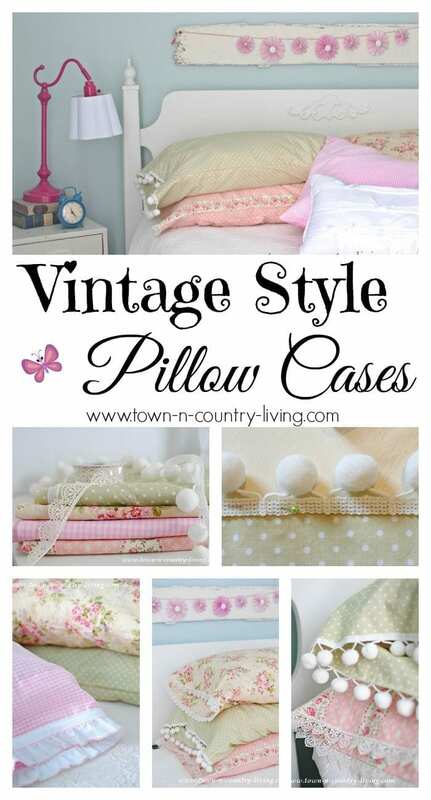 Of course, there are plenty of DIY style pins and articles being shared on the board, and this very pretty pin has gained some interest and become quite popular from Town and Country Living. The board isn’t just for inside the home, but garden bloggers can share their pins too. 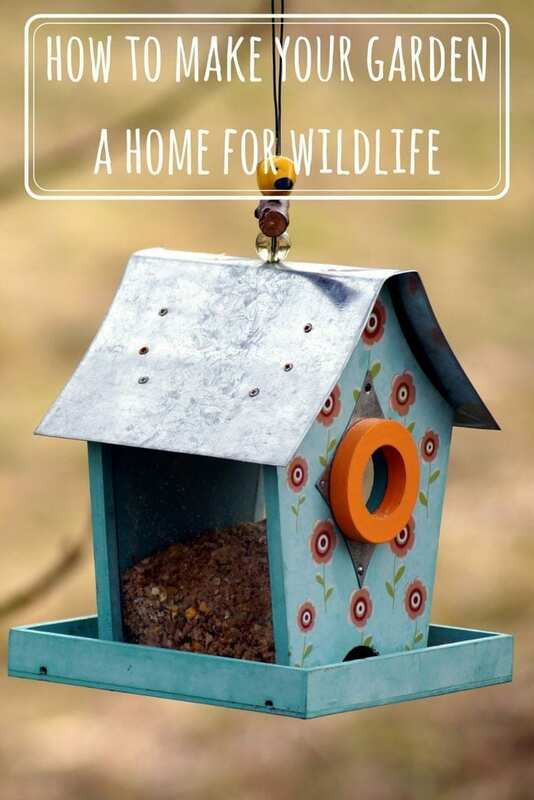 Catherine from the Growing Family has some great pins and this one, on creating a garden for wildlife has some great ideas and tips. If you want to discover more from the board, here’s a sample. Just click through to follow. 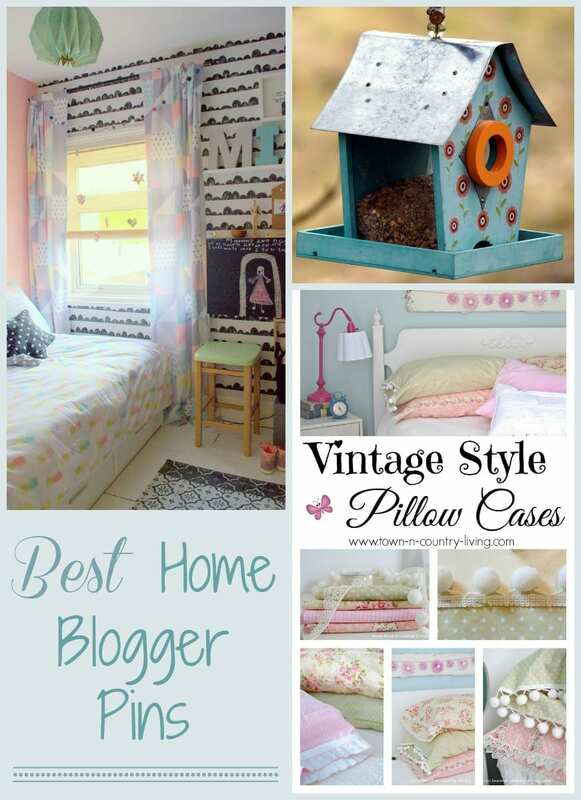 Follow Jen Stanbrook’s board Love Home Bloggers on Pinterest. Pinterest is such a great source of ideas isn’t it – we’ve found inspiration for all sorts of home and garden projects on there. 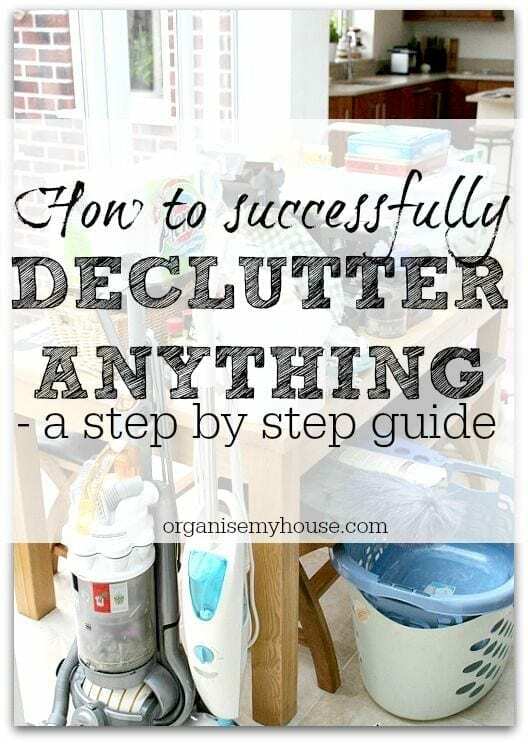 I NEED to read that post on decluttering, every cupboard in our house is bursting at the seams!